Individual dietary requirements catered for. Gluten Free & Vegan options available. Please inform your server. Our dishes are prepared using the finest ingredients and high quality healthy cooking oils, taking consideration and care of all vitamins and nutrition in our food. 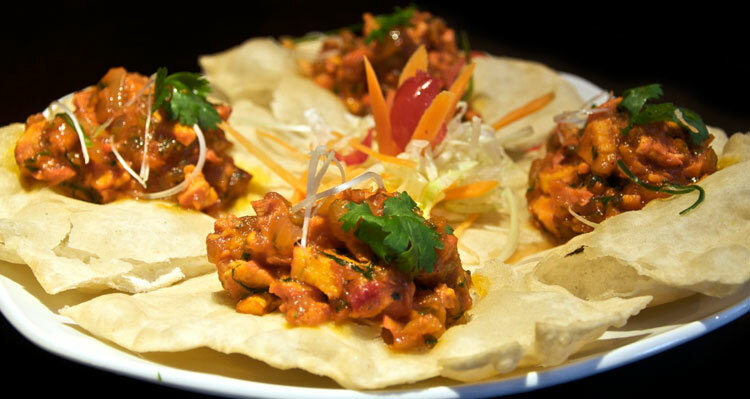 The recipes are based on home-style traditional cooking made by our experienced chefs from the Indian sub-continent. 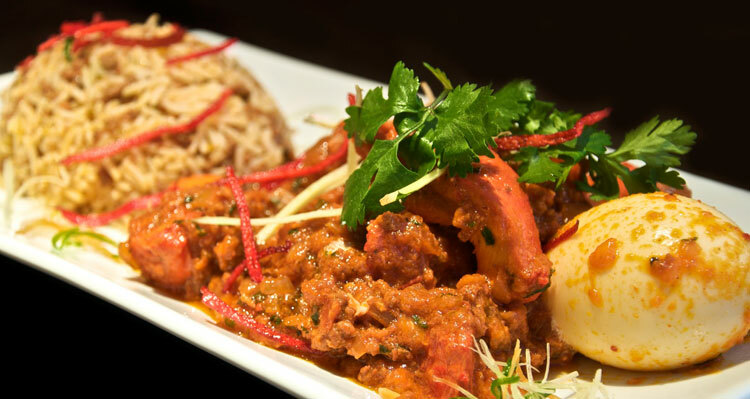 Our most popular menu: A great way to try some of our house favourites. Vegetarian/Vegan & Gluten Free options available. Lunch Menu only served at Town Centre Ayr India. 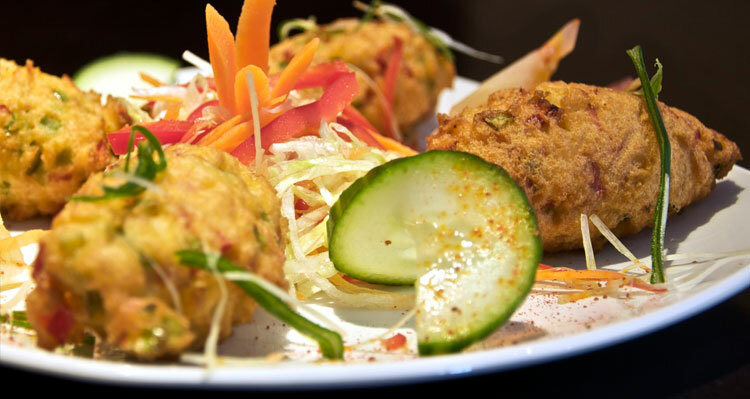 Our dishes are prepared using the finest ingredients and high quality healthy cooking oils, taking consideration and care of all vitamins and nutrition in our food. The recipes are based on home-style traditional cooking made by our experienced chefs from India, Pakistan, Nepal and some home-grown talent.